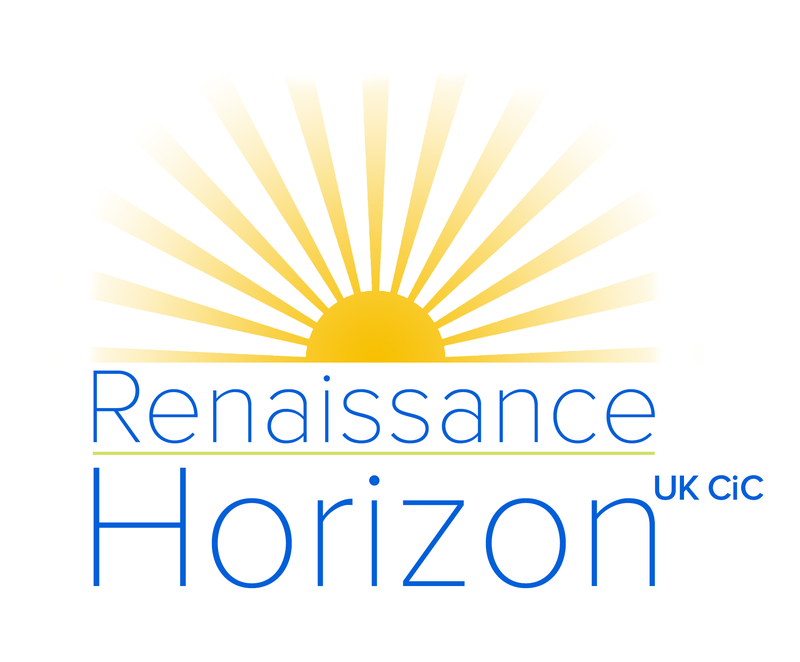 Founded by A. Keith Christie and Christine Brown (above) in January 2015, Renaissance Horizon is a registered Community Interest Company (CIC:09772390). The company has an affiliation with LC&CTA, a Counsellor, Counselling and Personal Development Training Organisation also co-founded by Chris Brown in 2007. Our primary aim is to facilitate recovering addicts to return to and/or develop a creative, fully active life, employment and self-defined significance in society. We acknowledge the impact a substance misuser can have on family dynamics; the distress and stress, worry and concern that can lead to both emotional and financial disturbance. 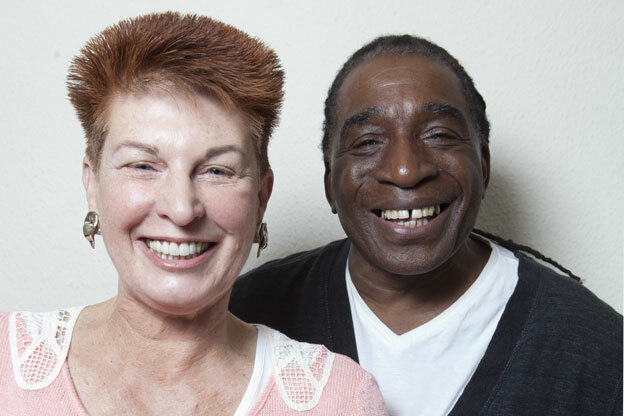 Therefore, we offer a Low Cost Counselling Service to the relatives and friends of anyone addicted to drugs. If you would like to access this service or find out more about how it works please contact us (see below).